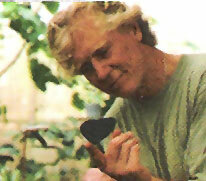 Andrew Beath is the founder of the EarthWays Foundation in Malibu, California, as well as several other nonprofit social justice and environmental organizations. His foundation has initiated projects to protect wilderness and assist threatened communities in South, Central and North America. We stand at the confluence of two rivers of energy. One features the scientific-production-consumption worldview of the past several hundred years. The other is an emergent stage of consciousness in which the living planet, Gaia, is the center of attention. Will we poison our children with nuclear waste and destabilize life with irresponsible genetic manipulation? Or will we deepen our understanding of the web of life and act on what we learn? Sharing insights and techniques that enable us to turn the wheel of human destiny from destruction to reverence, Consciousness in Action makes a vital contribution to ongoing efforts toward a peaceful, habitable earth. 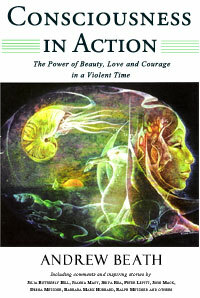 "A book of beauty and wisdom about the power of compassionate activism. It presents solutions to how our species can survive. Highly recommended."